This little dish is special to me. It was inspired from one of my favorite restaurants, al corso of Collins, Wisconsin, which is close to our small cottage, on a small lake, in the middle of Nowhere, Wisconsin. Frequently featured on their menu as an appetizer, this salad is a great example of something small that packs in a big taste. Although it’s not officially “beet season” here in the mid-west, our weather this weekend feels very autumn-like in the wake of the sunny and 80 degree temperatures we were enjoying just two days ago. While some of us are starting to plan our vegetable gardens in earnest, this salad is all the reason you need to add a row or two of beets this spring. This is a delicious twist on an age old root vegetable. As I mentioned, I first had a variation of this salad as an appetizer at al corso of Collins. Let me tell you a little bit about this place. In essence, it’s a fine dining, white linen table cloth restaurant, located smack dab in the middle of Nowhere. Collins is Hooterville, incarnate, its population as of the most recent census was a whopping 163 souls. Although there is no Cannonball Express whistling through anymore, the tracks are still there to evoke memories from an era of days long passed. How can a place like this sustain such a fine eatery? Maybe it’s the restaurants character, replete with high ceilings, a long and shiny and wooden bar with excellent wine selections and a small personable staff. Or, maybe it’s the original food that comes from it’s kitchen. I’m sure there are many factors that contribute to the longevity and success of al corso, all worthy of a future Platter Talk post. 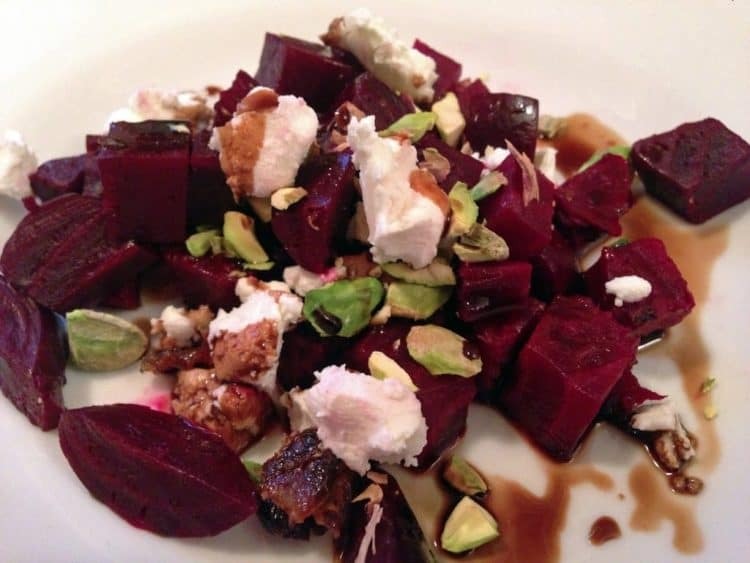 This beet salad, in particular, is entirely consistent with the restaurant’s milieu. Earthy, rustic, and completely satisfying. We order it at nearly every visit, which isn’t frequent enough, and its goodness never fails to amaze us. Line a shallow baking pan or cookie sheet with tin foil, enough to serve as a base for the beets. Place the beats on foiled pan and drizzle with olive oil. Tear another sheet of foil and place over top of beets and crinkle all sides until beets are secured tightly within foil. In a separate foil wrap, place garlic cloves, with olive oil drizzled on them, and seal foil as with beets. Place in oven for 45-50 minutes. Remove beets and garlic from oven, allow to cool, and peel outer layer of beets with hands. 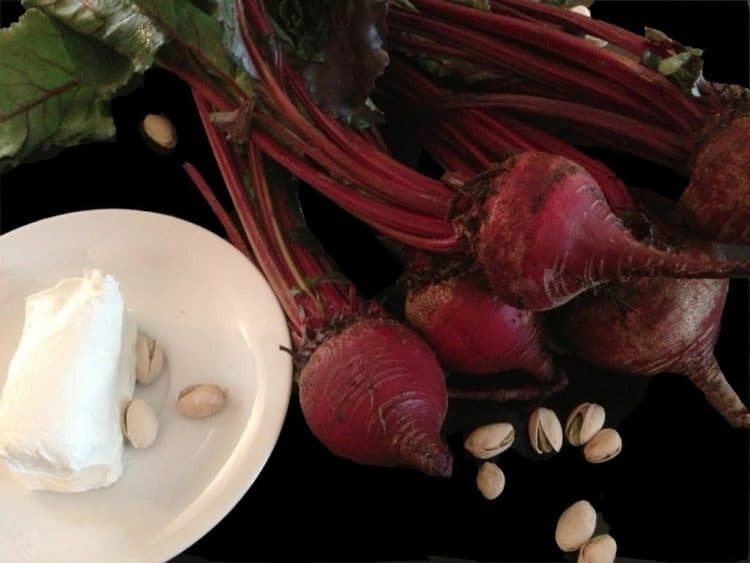 Dice beets into 1/2 inch squares and place on large serving platter or individual salad plates. 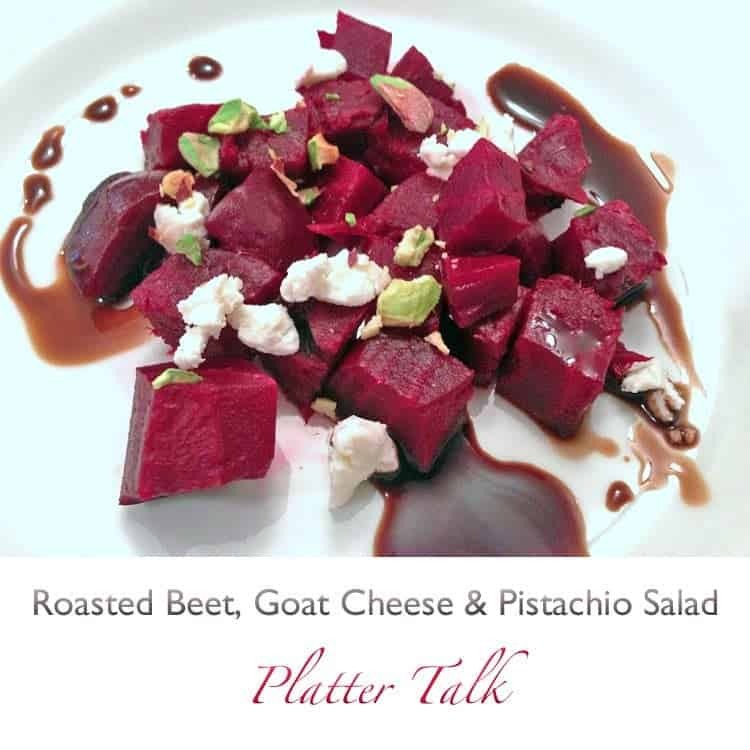 Sprinkle chopped garlic, goat cheese and pistachios over beets. Drizzle balsamic vinegar over salad and salt and pepper to taste. Prepare for oos and ahhs by all who taste. « Food Flash! Stock or Broth? Love the combination Dan and great photo! Pinned and shared! This salad sounds amazing! I am in love with roast beets. YUM!! Thanks a bunch (of beets) Cindy!! I have some beets in the fridge now and now I have a good idea what to do. Thx for sharing. 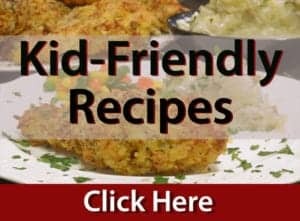 This looks delicious, just in time for summer! thanks for sharing! Well this sounds delicious and I loved your post as always. This beet salad looks so good. I can’t wait to try it. How did you know to put all of my favorites together on one plate? I’ll be right over for dinner! This looks so good! 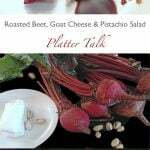 I love beets and I love them with pistachios, great salad. 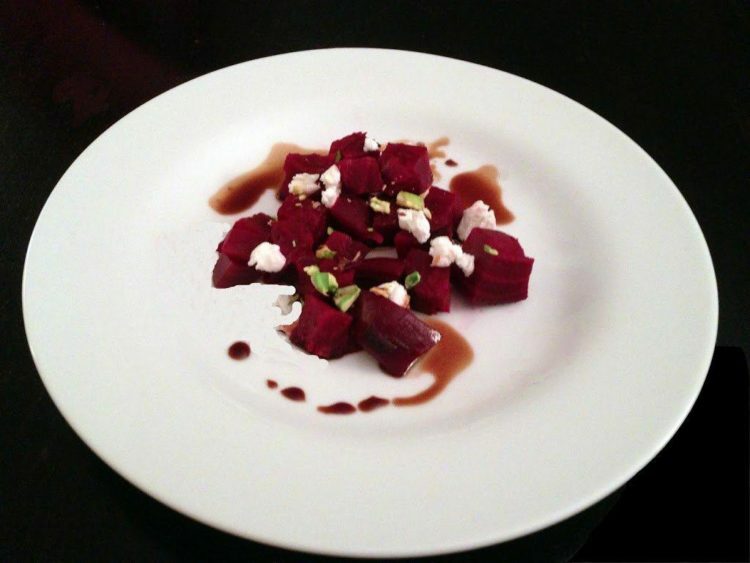 I love beets, your pictures are great!! Especially the one with the fresh beets in it, prior to cooking. This is a great combination of flavors!! Tonight I’m chopping an homage to this combo. Ever since I saw it on FB it’s been on my mind. Thanks Dan! Sounds, fantsatic, KC!! 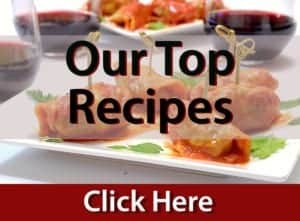 Wish I could try some! I love this salad! All of the textures and flavors are just perfecto!!! Thanks for stopping by, and I agree it’s all good in this little dish, and all natural. Happy weekend to you!! This could easily pose and perform as dinner, any night. Thanks for the visit and thanks for commenting! This sounds and looks so good . I will need to try this one soon. I love beets. Thanks for the comment, and let me know how you like the salad!